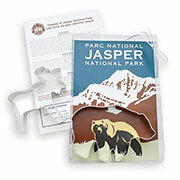 Give park visitors the option to commemorate their National Parks visit with a custom cookie cutter or cookie cutter set. 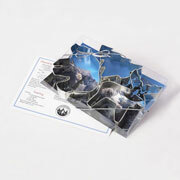 Create custom shapes highlighting the features of the National Park or choose from popular wilderness themed stock shapes. 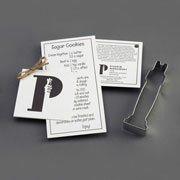 Create a recipe card or recipe insert customized to your park. 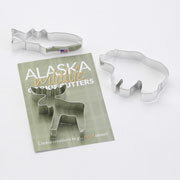 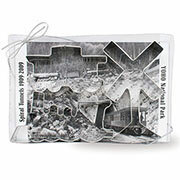 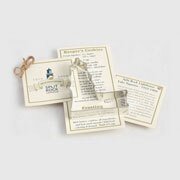 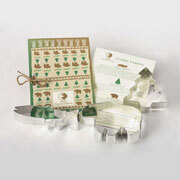 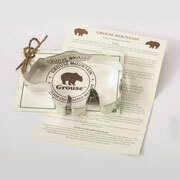 Custom cookie cutters and sets are perfect for National Parks gift shops.